January 2015, we were only allowed to go half-way up the Eiffel Tower two weeks after the Charlie Hebdo attack. It was not safe to be a part of the iconic monuments of the city. We had booked our trip many months before, as a celebration for my milestone, 40th birthday. That day, standing in that beautiful city under the watchful eye of Paris, French and other military personnel, you just knew something had changed for this city. Despite, that tragedy and the necessary increased security for Paris, we travelers were not deterred. The city and its people were welcoming, and we took in all it had to offer. 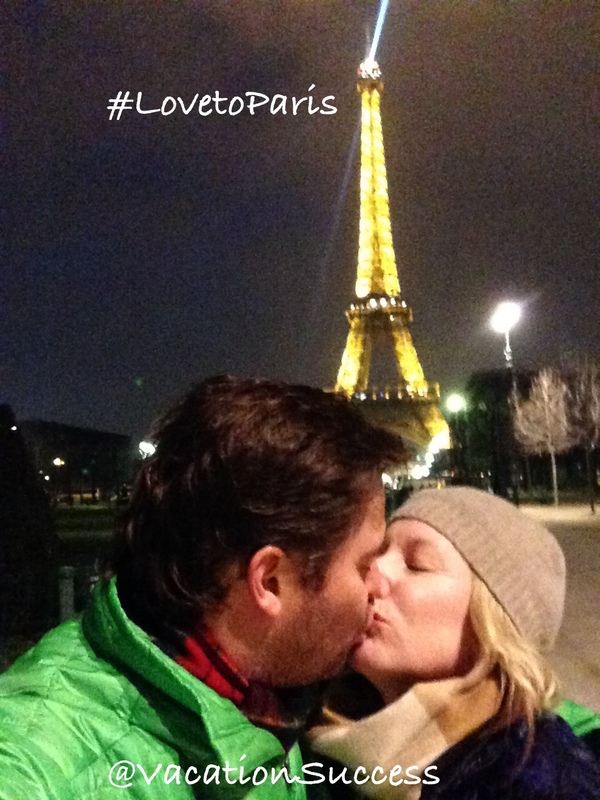 In return, we left with a renewed love for Paris. Now, we mourn more loss. And, our hearts break again for the beautiful people of Paris and the Republic of France. Be strong, Paris and remember your motto: liberté, égalité, fraternité.